Get quality basement windows with superior security features. 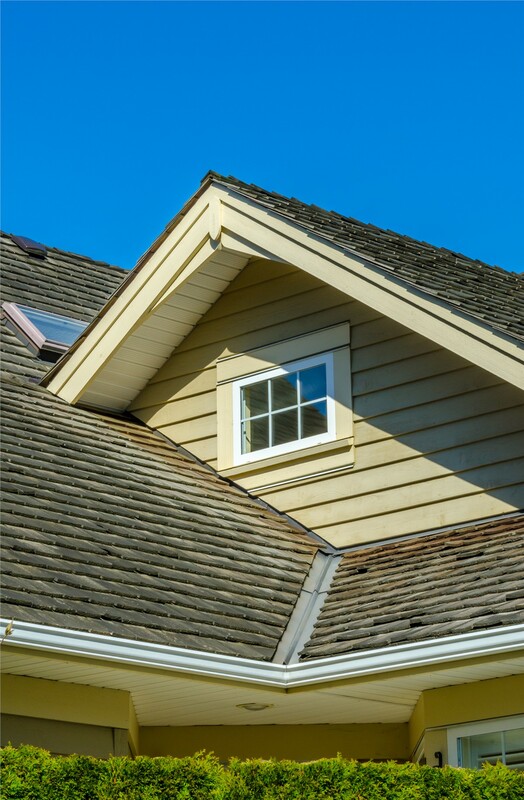 Are you replacing the windows in your home? If so, don’t forget the basement! 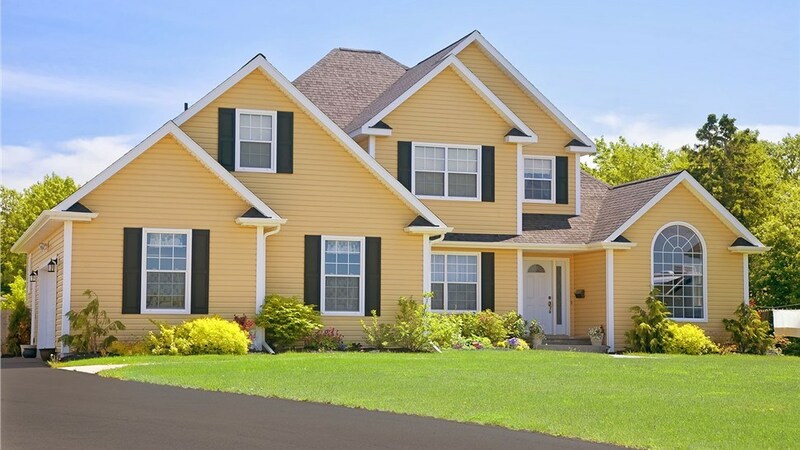 Hopper windows provide the light, ventilation, and security you need while adding curb appeal and value to your home. 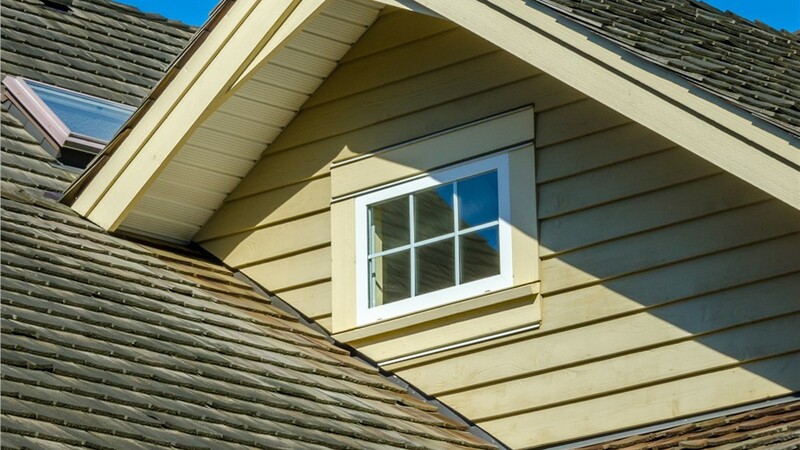 For the best Southern Oregon and Northern California hopper windows, go with Selig Custom Construction! 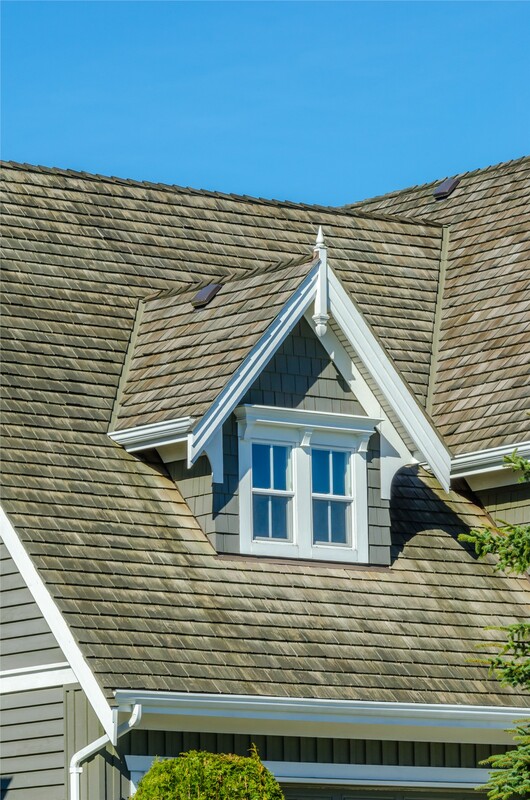 For more than 20 years, we have offered high-quality products expertly installed by our in-house team of certified professionals. Our services are founded on a dedication to provide enhanced security and style at affordable prices without sacrificing the quality you deserve! Long-Lasting Style: At Selig Custom, we take pride in a job well done. All of our windows are made using top-quality materials so you can enjoy beautiful windows that will look like new for many years! 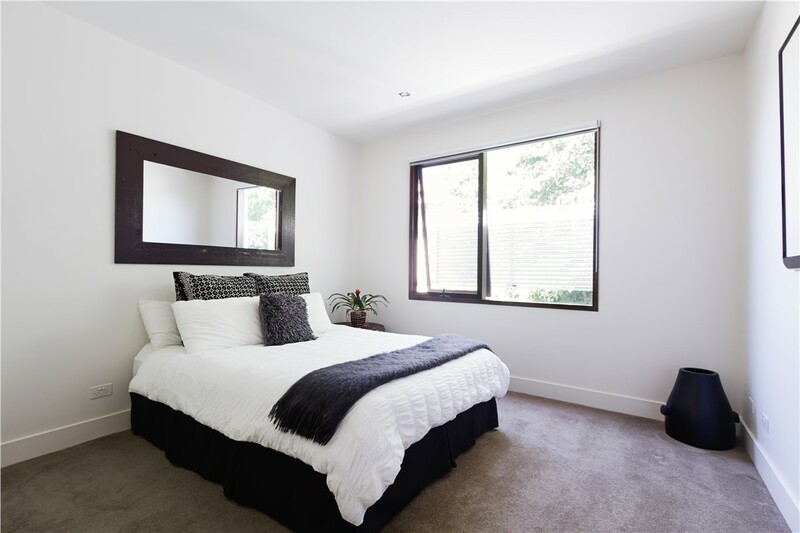 Versatile Use: Hopper windows aren’t limited to basements. They are also great additions to bathrooms, laundry rooms, and just about any space that could use added light and ventilation. 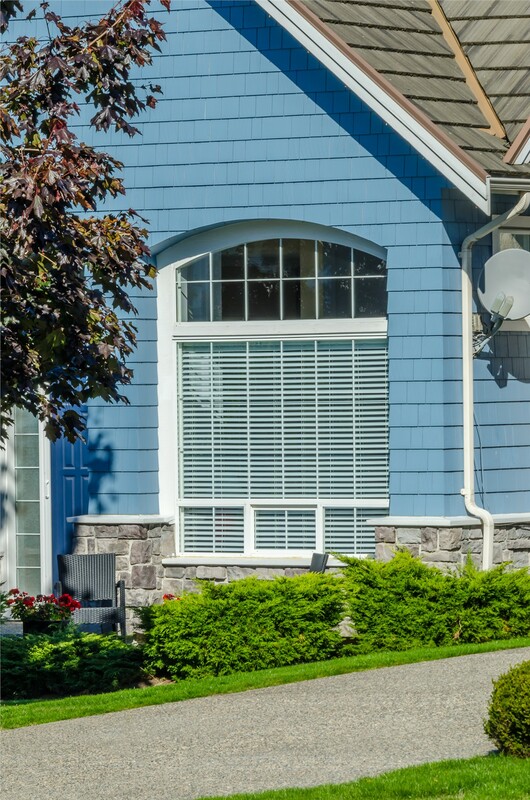 Unyielding Security: The safety of your home and loved ones is paramount at Selig Custom, which is why all of our hopper windows are complete with interior locks. 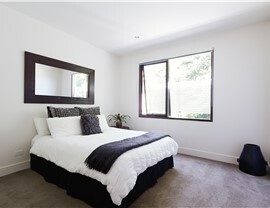 Energy-Efficiency: Our hopper windows come with insulated glass and seamlessly installed for peak energy performance! Lifetime Warranty: We are so confident in the quality of our products that we offer a Lifetime Manufacturer Warranty on all of our windows. Request Your Hopper Window Estimate Today! 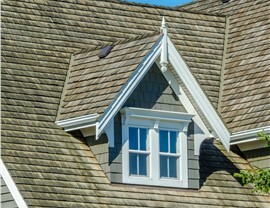 Selig Custom is the place to go for quality replacement windows at prices you can afford! 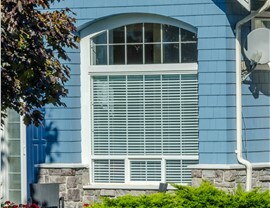 To learn more about our hopper windows or other window options, give us a call to speak with a knowledgeable representative—and don’t forget to use our convenient online form to request your free estimate!